There are between 300 and 500 prostituted children in King County today, some as young as 11. Prostituted children are subject to severe physical and psychological abuse from pimps and “johns”. They often experience mental illness and substance abuse problems. Recovery from the resulting trauma requires extensive and highly specialized services provided in a safe setting. There are no services specifically designed for these children today—in Seattle, in King County, or anywhere in the state of Washington. In fact, few such programs exist in the country. After years of planning, many community partners are coming together to raise money to support a two year pilot program that will house and provide services to approximately 20 youth per year between the ages of 14 and 17. Services will be delivered in a highly structured environment, with activities designed to meet both the individual and collective needs of participants. Specialized prostitution recovery services will be provided including counseling for traumatic stress and trauma recovery, survivor support groups, health education, medical care, life skills training, support for GED or high school completion, help preparing for enrollment in post-secondary education, job readiness training, employment placement and internships. Lastly, participants will be given safety, security and opportunities to have fun, engage in age-appropriate activities and begin to reclaim their youth. This program will be professionally evaluated to ensure that the services are working to help children heal from the trauma they have experienced, achieve their goals and reach their potential. 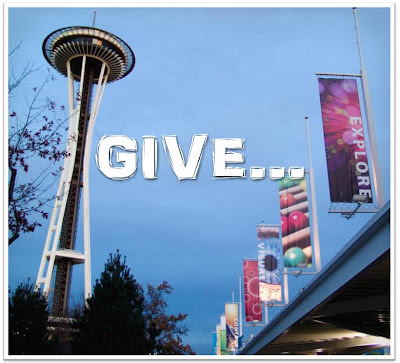 The City of Seattle’s Human Services Department will contract with YouthCare, a local 501(c) 3 nonprofit agency located in Seattle, Washington to provide the services. YouthCare has extensive experience as a provider of services to troubled youth. Thank you for your kind support of this important project.